From the HEB needs wider aisles department... Graham Williams wrote to tell us about a last minute FREE show by Busdriver @ Red 7 midnight tonight! 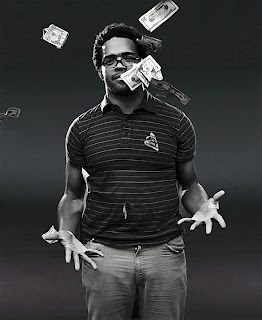 Busdriver (born Regan John Farquhar February 12, 1978) is a rapper from Los Angeles currently signed to Epitaph Records. Born in Los Angeles, he was introduced to hip hop at an early age, his father Ralph Farquhar being the screenwriter for the film Krush Groove, one of the earliest films focusing on hip hop culture. Farquhar began rapping at age 9, and by 13 he had released his first album, as part of the group 4/29. At the age of 15, he attended open-mic nights at the Good Life Cafe in 1993. A regular at the Project Blowed open mic during the mid-1990s, he would be introduced to fellow underground artists, leading him to being a guest on at least 20 singles. He first recorded in 1995 with Chillin Villain Empire, and was featured on Fat Jack's Cater to the DJ in 1999.